Within our standard delivery areas, delivery is free. 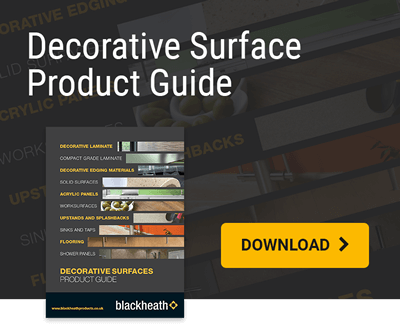 With over 60 years of trading experience, Blackheath Products is a leading trade only supplier to the construction and furniture industries in the UK including solid surface fabricators, kitchen fitters, laminate fabricators and many more. This includes solid surface fabricators, furniture manufacturers, shop fitters, specialist laminate fabricators, kitchen manufacturers, builders merchants and retailers. 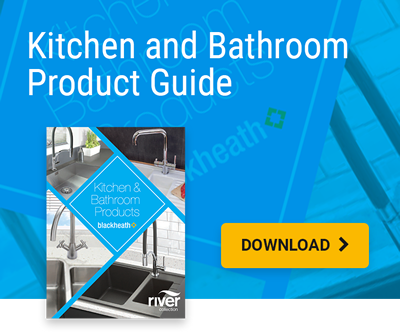 Our range of products include solid surfacing and decorative surfaces as well as kitchen and bathroom products, lighting, flooring, power tools and accessories. Blackheath Products is centrally located in the West Midlands and offers free, next day delivery to many parts of the UK.